Acetone formula for quick, clean and effective removal of nail polish. Contains Vitamin E and moisturisers to encourage healthy nails. 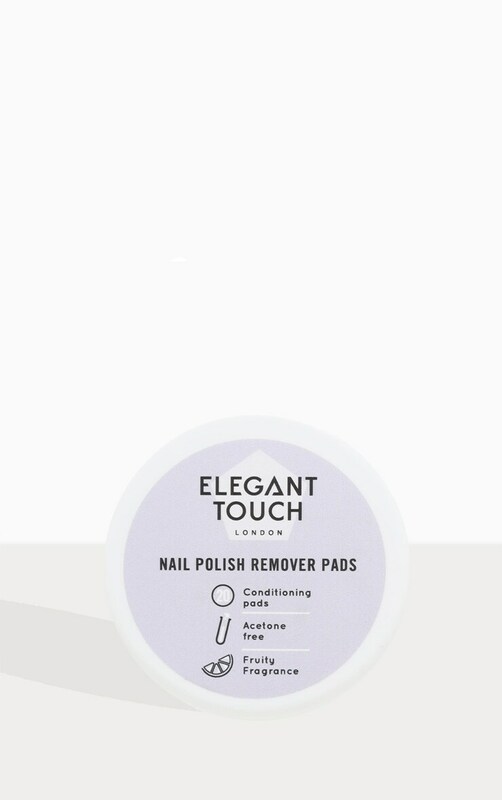 This pot contains 20 pads that easily and quickly remove all types of nail polish.